What are Your Ticket Rights? The issues and how they affect you. Think Your Ticket Rights are Worth Protecting? Add your voice to the initiative. Ticket owners and resellers have the right to purchase, sell, and transfer their tickets, and Protect Ticket Rights is here to advocate for these rights. 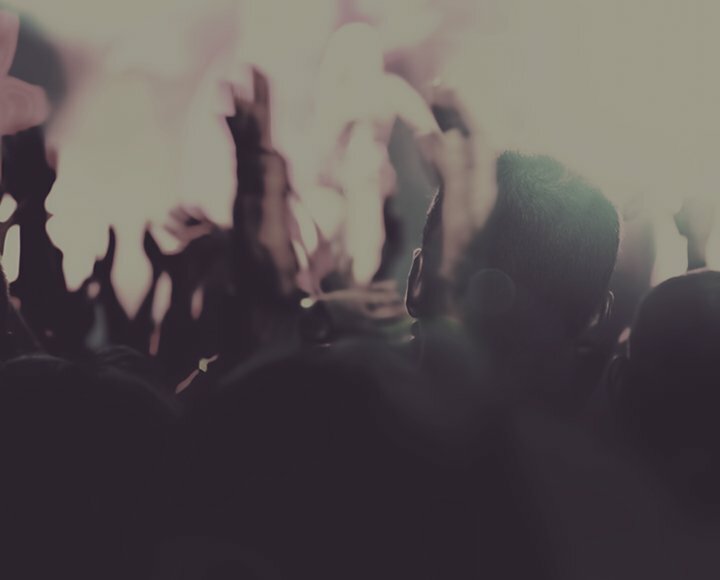 We are an initiative of the National Association of Ticket Brokers, working for an open and competitive market, free of unfair restrictions, calling for transparency throughout the ticketing ecosystem, and to be a resource to guide ticket holders and fans through issues they encounter. As we work to protect your ticket rights, we will need your help. Sign up to be included in our email list now! Most tickets never go on sale! On average, only about 46% of tickets go on sale. For many top shows, less than 25% of tickets are released to the general public. Approximately 40% of ticket resales occur at prices at or below the ticket’s face value. NATB brokers are against the use of ticket bots, software that buys up hordes of tickets. Our members denounce their use and support efforts to crack down on bots. Limiting resale to a single exchange is a bad policy because it prevents ticketholders from deciding how and where to resell if necessary. Approximately 40% of tickets offered by Ticketmaster go unsold. Restricted paperless ticketing is unfair for fans. Some lawmakers want to keep your tickets transferable. NJ Assembly Bill 4259 is an example of bad public policy, and Governor Murphy should veto this bill immediately. The legislation was introduced and passed in a speedy and hidden way, without any proper notice and public comment. As written, the legislation will create a more powerful monopoly in New Jersey, and will strip many important consumer protections currently in place in the state - protections that serve as a model in the U.S. for other states. It will allow venues and ticket issuers to hold-back as many tickets as it wishes from going on sale publicly! As a result, adopting A.4259 will limit choices consumers have when it comes to buying tickets, and it will drive prices unnecessarily higher. Protect Ticket Rights sent this letter calling on Governor Murphy to protect the rights of ticket buyers and ticketholders by vetoing A.4259.